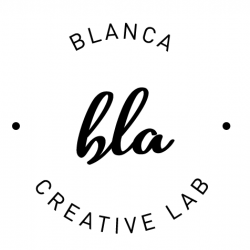 Welcome to Blanca Creative Lab. 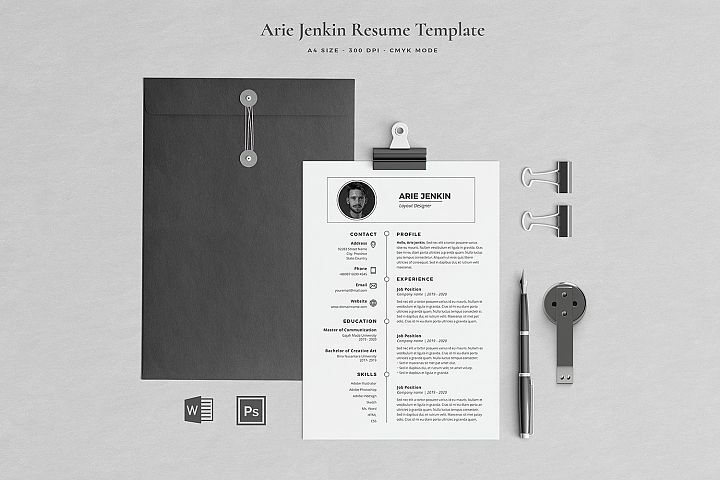 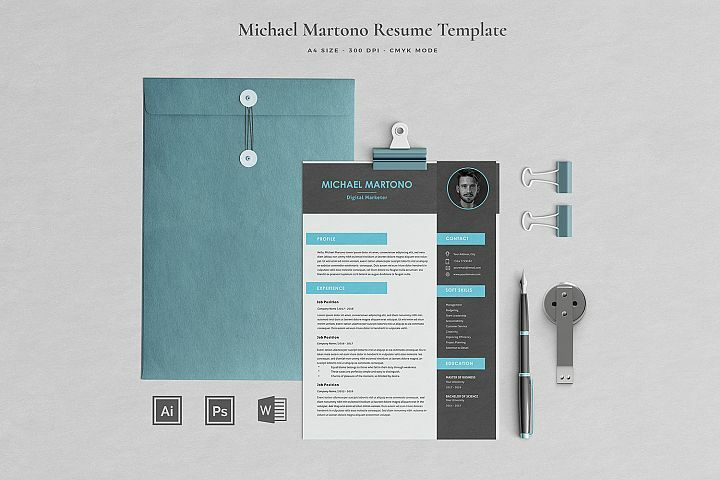 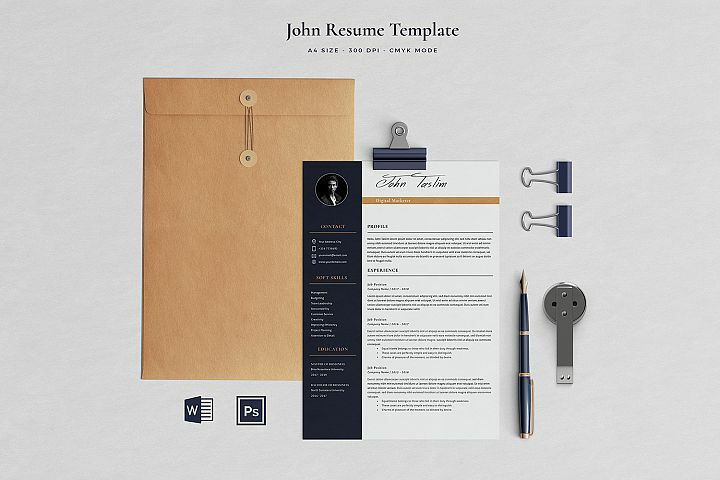 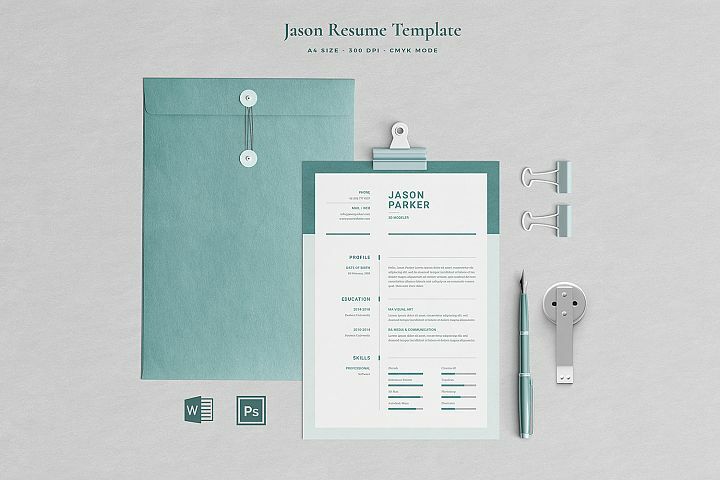 We produce high-quality and professional templates that are unique in creativity and helping your work easily. 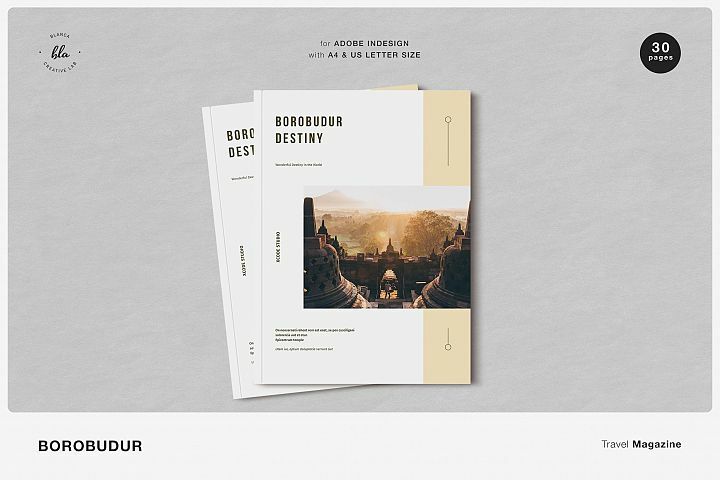 Our product is match for presentation your work, your brand, moment, activities, and other. 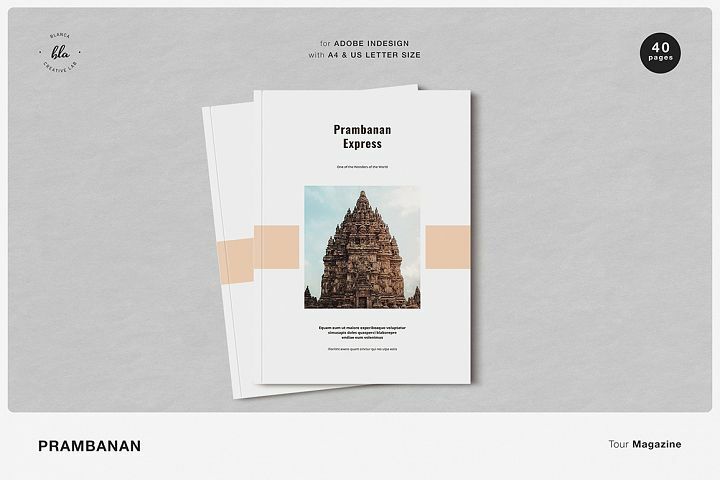 Don't forget to follow and visit our profile for other product.